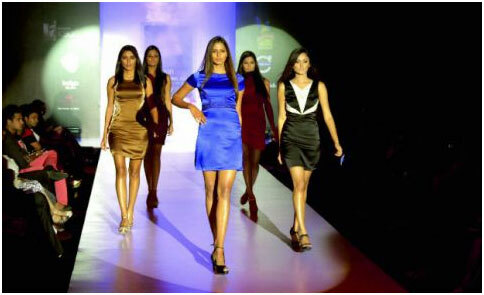 We are Expert into show event services with over three decade experience, fashion Shows are one of them. M.S.Sreedhar India’s renowned choreographer, director, Producer has done fashion shows, trained models,in the 80s, he directed a number of musicals and choreographed dances for many of the D&PG musicals directed by judy bidappa, kevin oliver and others. as the years rolled by sreedhar became synonymous with the glamour industry. he had learnt photography from jim hughes of the usa and gautam basik of club 35 and so his portfolios were in great demand, so too his grooming skills. ask shyla lopez, vithika agarwal, srikrupa murali and they’ll tell you how sreedhar retaught them how to walk.his body language school has taught hundreds of youngsters how to soar free on the wings of dance. 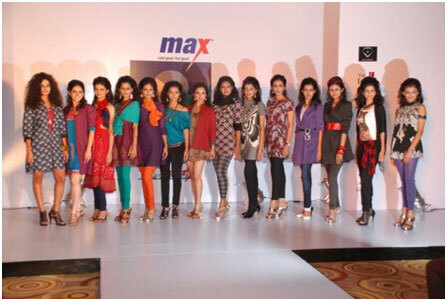 With the able guidance of M.S.Sreedhar the group is one of the best Fashion Shows service provider. If we are talking about the concept of Models, Stage, Illuminated runways, glittering outfits, models sashaying down the ramp with panache, and the addictive arclights… A heady concoction of glamour and glitz, perfectly presented by the talented and skilled choreographers, makes our Fashion shows a much-awaited event. The rampwalks, twists and turns are perfectly synced with the music, but what does it take to get the show on the road with no glitches? Choreographers M S Sreedhar give us the lowdown on the backstage madness Host any service related to Fashion Shows Allure Event will be best out of thousand event companies.